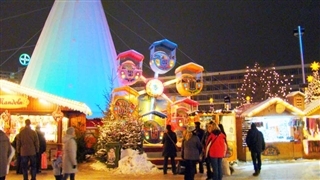 Cologne International RTL Comedy Festival is held, yearly, since 1991. 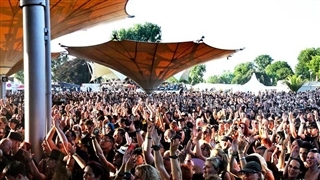 In spite of the fact that in its early years the visitors had to understand German, the festival turns to be multilingual and hence it became one of the greatest events of its kind. 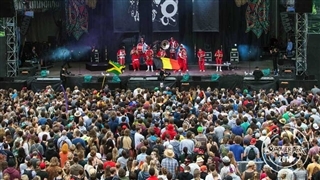 The festival attracts artists and thousands visitors. During three weeks, more than hundred shows with the participation of more than 200 performers take place. Artists from all over the world play on more than 20 stages around the city A contest between the shows is held where the artists compete on eleven different categories. The most important one is ”The best comedy of the year”. 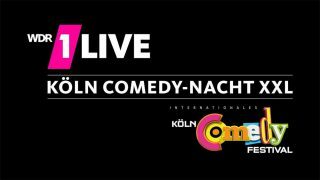 The winner gets ”The German comedy award” and a broadcast of the show in the television in front of millions spectators. 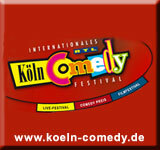 This is one of the important comedy festivals in Europe, a wonderful event for laugh lovers.